Registry Editor is a tool for advanced users who need to change Windows settings which are not available in the GUI. The main purpose of the Registry Editor is to view and change the settings in the system registry. 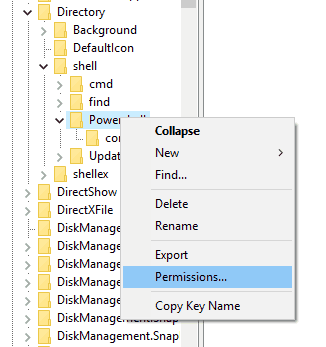 Some Registry keys cannot be accessed due to their permissions. To get access to such a registry key, you’ll need to take ownership and grant full access permissions to your user account. This post explains the required procedure. In addition to physical printers connected to your computer, Windows 10 includes a few virtual printers such as Microsoft Print to PDF and Microsoft XPS Document Writer. 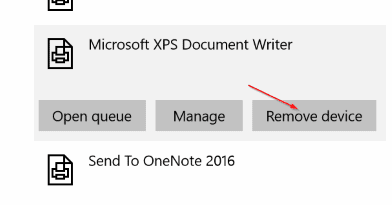 This post explains how to remove XPS Document Writer from Windows 10.